There is no doubt that you would have heard of Bexplus. This is one of the most popular cryptocurrency futures exchanges in the world and is the go-to exchange for beginners and veteran traders alike. Before trading, you may need to know what is the real deal with Bexplus. Is it trusted and safe? Go through the comprehensive Bexplus review and get some hints and tips of BTC futures trading in Bexplus. 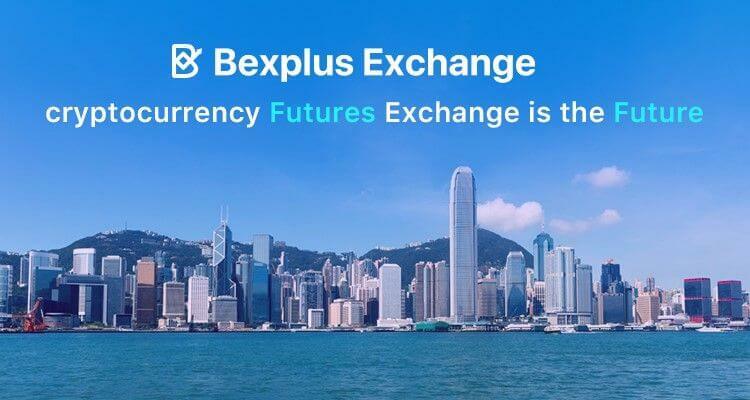 Bexplus is a Hong Kong-based cryptocurrency futures exchange, offering BTC, ETH and LTC perpetual contracts with 100x leverage. Founded in late 2017, it has expanded to the USA, Russia, Australia, India,etc, supporting 21 languages, with 10 million dollars financing by famous venture capital associates in Hong Kong and America. Bexplus exchange app for Android and iOS are also available for 36 countries, enabling investors worldwide to profit from Bitcoin futures trading. What Bexplus provides is the 100x leverage perpetual contract which means you can enter or exit a trade anytime you want. With 100x leverage added, you can use 1 BTC to open a position of 100 BTC by going long (betting BTC price up) or going short (betting BTC price down). Besides, you can purchase with the best available price by executing a market order, or open a pending order which will be executed at the trigger price you set. And it also supports you to set stop-profit and stop-loss points to maximize your profit as well as control the risks. So whether you’re a beginner or a sophisticated and experienced veteran, suggest you read more about the cryptocurrency futures trading rules firstly. Bexplus facilitates with P/L calculator helping you calculate the potential profit and loss before entering the real-time trading. By setting open price, close price, volume and position days, which produces daily interest, you can calculate how much you will earn. If you haven’t trade cryptocurrency futures contract before, you can try in the trading simulator with 10 BTC preset. It also helps you familiarize yourself with Bexplus platform as well as the futures trading steps involved before working with the real crypto assets. Bexplus is favoured by cryptocurrency traders worldwide because of the high-leveraged trading can be employed. With 100x leverage added, 1 BTC=100 BTC. With the prediction of bitcoin is going downward, you can choose to short BTC at the price of $3,583 at the ① position added 100x leverage. When it drops to the ② position pricing $3,554, you can close the order. If you assume that BTC will bounce back from the ③ point pricing $3,548, and execute a long order. When BTC surges to the ④ position pricing $3,575, close the order and get profit. To deposit BTC in the Bexplus account, you can earn 100% BTC bonus, which can also be used to trade futures contracts. 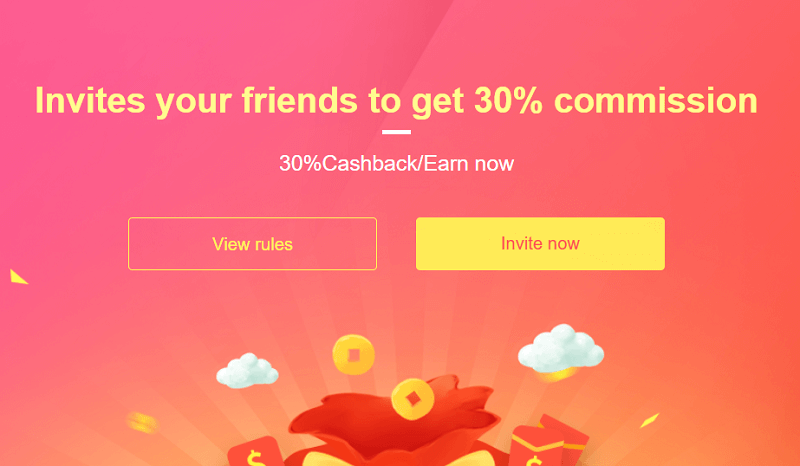 The more deposit, the more bonus you will get. You can get up to 10 BTC as bonus! The activity is available from 2019/2/1 to 2019/2/28. If you are going to use Bexplus, make sure that you are aware of the risks that come with margin trading and of course, never risk more than you can afford to lose.